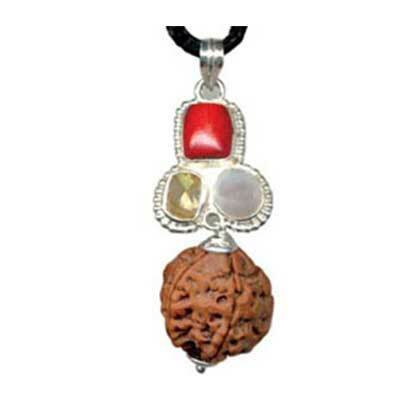 Health Pendant – Bestows Health. 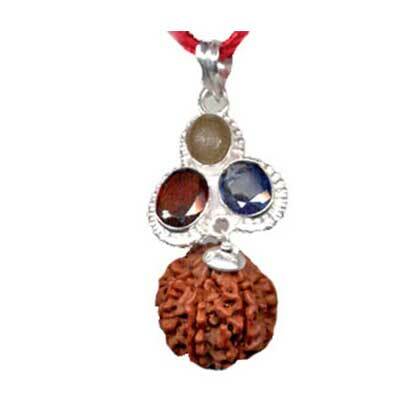 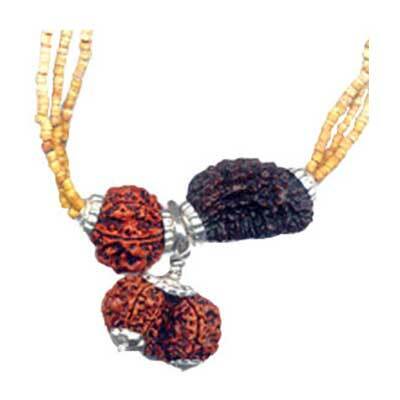 Five Faced Rudraksha and all above mentioned gems which are considered auspicious for bringing improvement in ones health work together to make this health pendant extremely powerful to protect one from health problems by increasing the immunity of the person. 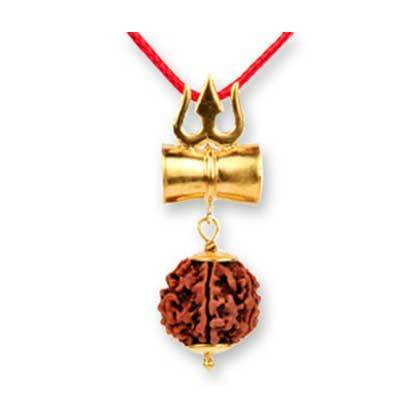 By wearing this pendant you shall gain good health and joy. 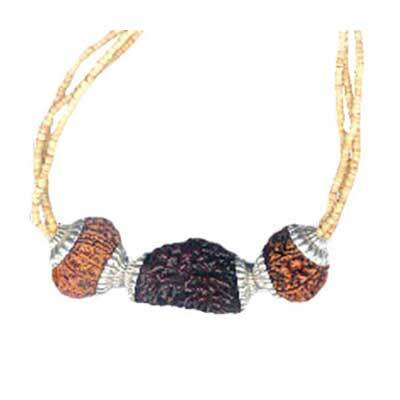 It can be worn on Mondays.